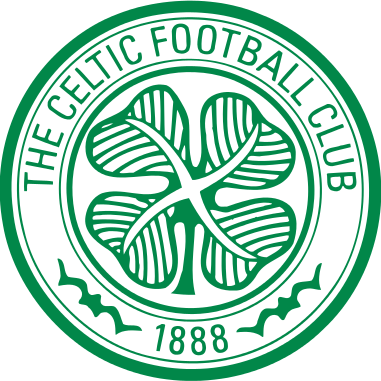 Goals Griffiths 15" (Pen) 29", Ralston 22"
MacDonald, Taylor, Broadfoot, Greer, Wilsom, (O'Donnell 59),Burke, McKenzie , Power, Jones, (Graham 45"), Frizzell, Erwin. Subs Not Used: Bell, Waters, (Kris) Boyd, Samizadeh, Thomas. 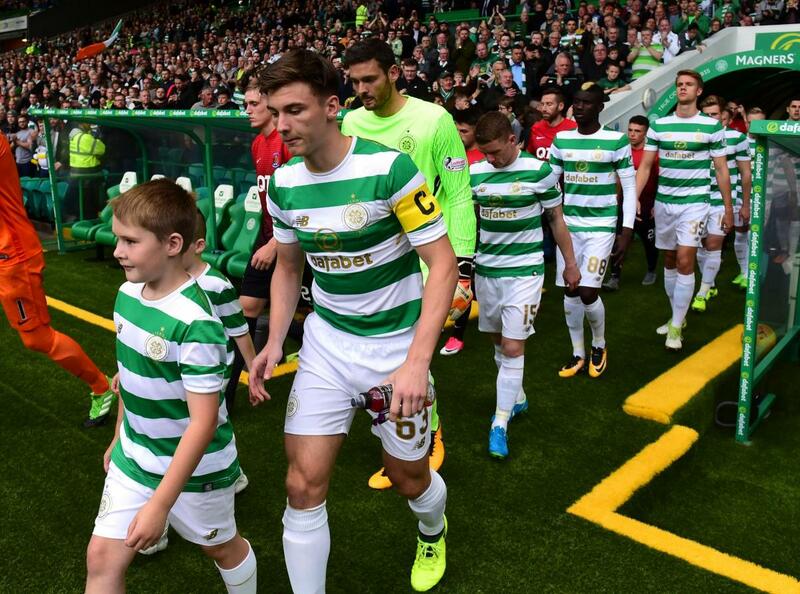 Despite the fact Brendan Rodgers put out, with one or two exceptions, a team of weans, there was always only going to be one winner at Celtic Park. The holders cruised through to the Betfred Cup quarter-final. 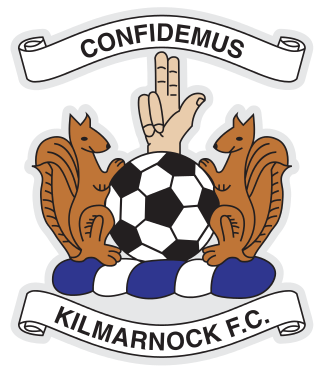 Kilmarnock do have ambitions to be a top six Premiership side and, yet, they were well beaten to the point it was quite embarrassing at times by Celtic’s third to fourth team. 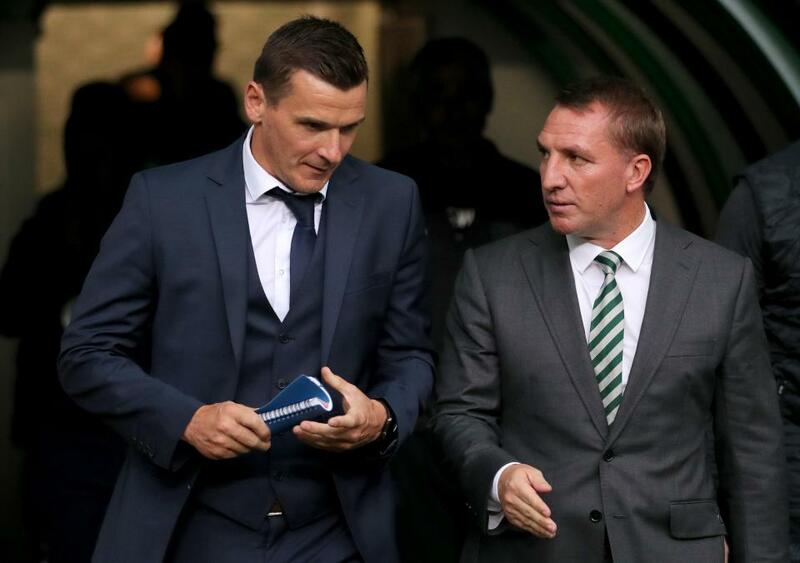 Lee McCulloch:"We didn't deserve anything from the game, You can judge players more when you're getting beat than you can when you're winning, and the majority of the players showed the character tonight."